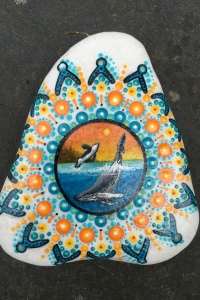 The Painted Rock Orca Window Giveaway for August 2018 is here. 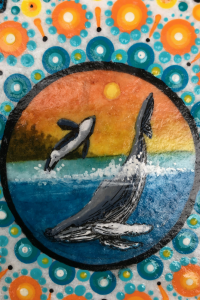 To win this beautiful rock painted by Jaclyn Schaer,all you have to do is become a subscriber to the Rock Painting Ideas newsletter and live in the United States or Canada. “Orca Window” will be given away on September 1st, 2018. Every month from now on, all eligible subscribers will be entered to win the rock of the month. One winner will receive this gorgeous rock. This rock is simply stunning, from the orcas frolicking in the water to the detail around the window. It’s one of those rocks that is so beautiful, you’ll be looking at it all the time. You can look Jaclyn’s beautiful artwork on her Facebook Page called Schaer Talents. 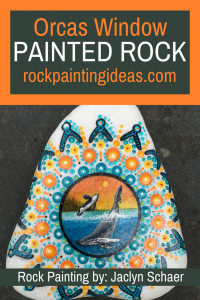 We’ve reached the end of Painted Rock Orca Window Giveaway! 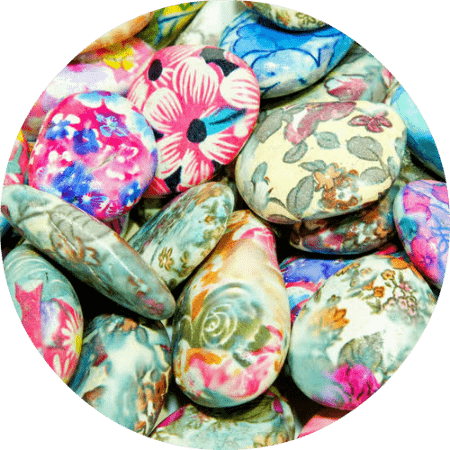 Don’t forget to subscribe to our newsletter to be eligible to win our monthly rock giveaway. Make sure you pin the post below so you can refer back to it again and again. I remember going whale watching on August 9, 2015 and being in the middle of 3 Orca whale pods. There were about 24 of them frolicking all around us, absolutely amazing! For me, this is a special painted rock indeed.